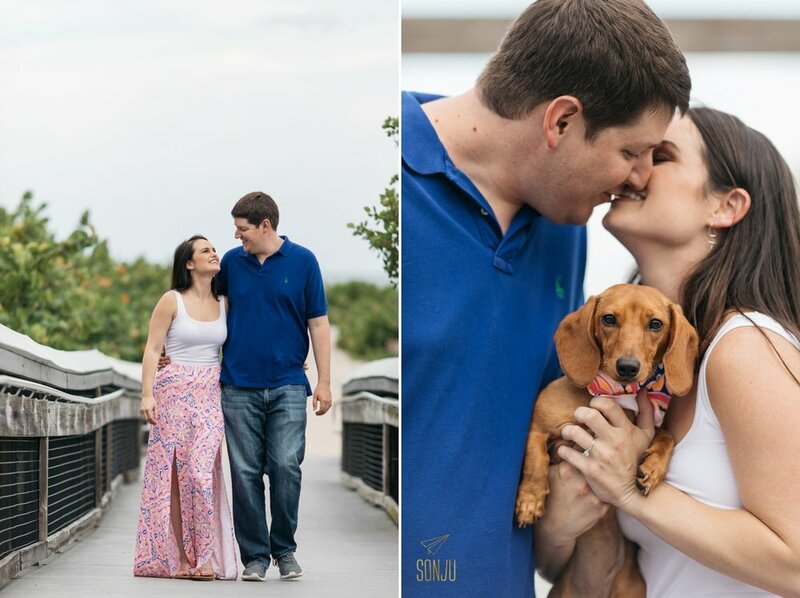 Laura and Mitch were literally on the way to the airport to catch their plane back home to Atlanta, when we squeezed in a quick hour at the beach for their engagement session. 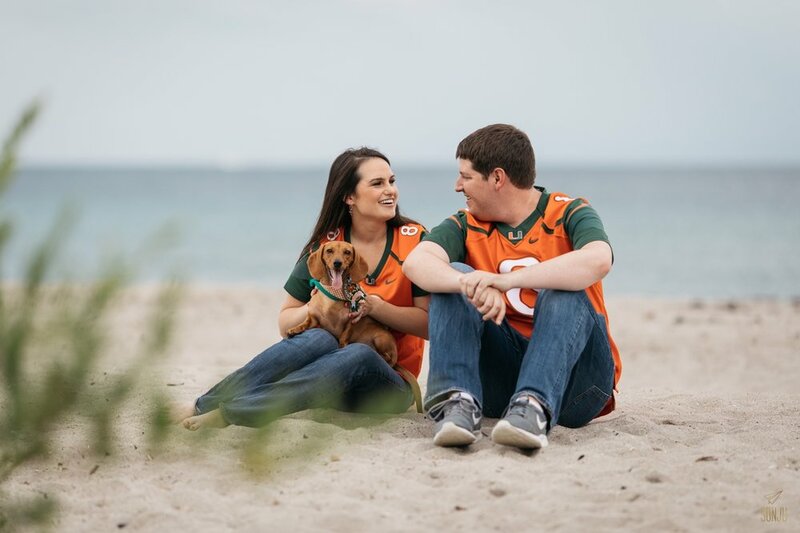 SO excited for their November wedding here in South Florida! 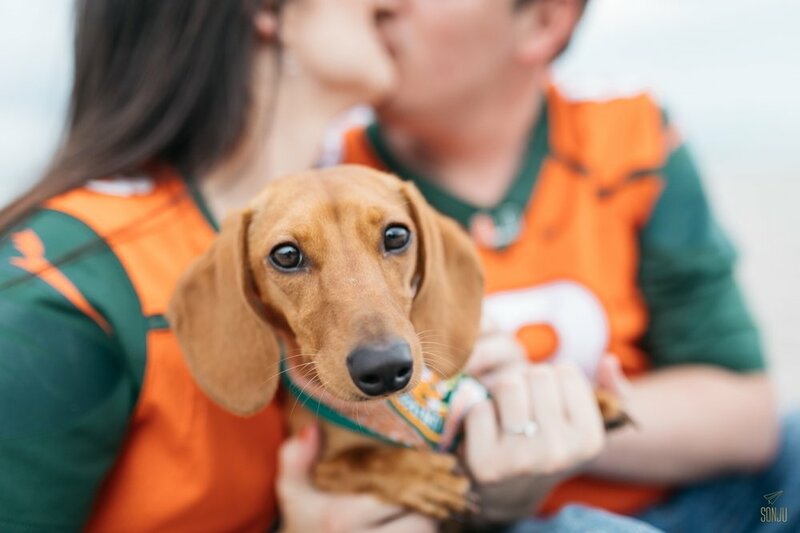 If their wedding day is anything like their engagement session, we're in for an AMAZING time! 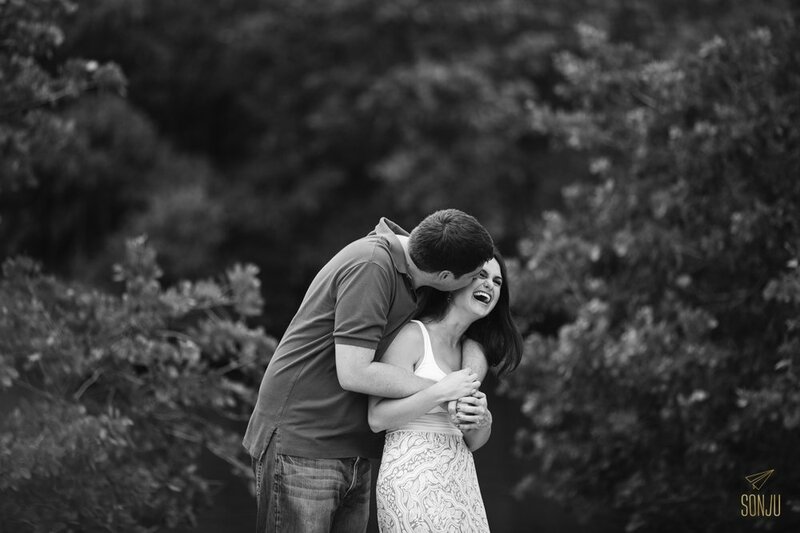 Engagement sessions are a great way to "break the ice" before your wedding day! For more information on these fun, not-so-posey sessions, click the button below!